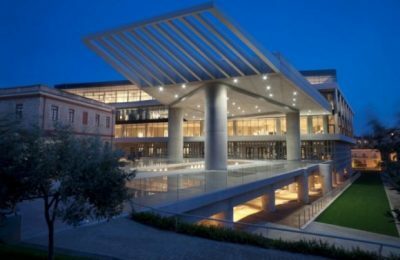 The Acropolis Museum in Athens, which has been voted among the top museums in the world on TripAdvisor, celebrated its ninth birthday on June 20. 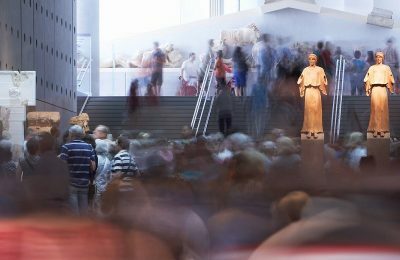 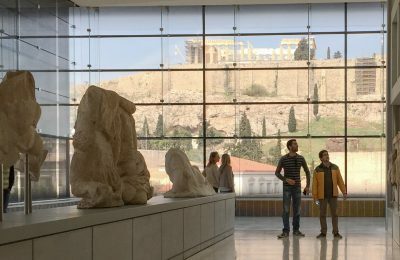 The Acropolis Museum in Athens on Wednesday, June 20, will celebrate its ninth anniversary with guided tours and cultural events. 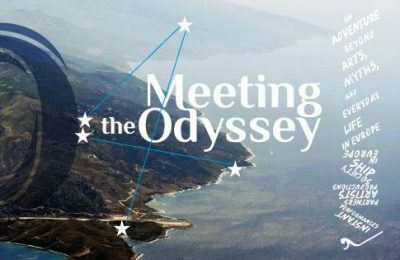 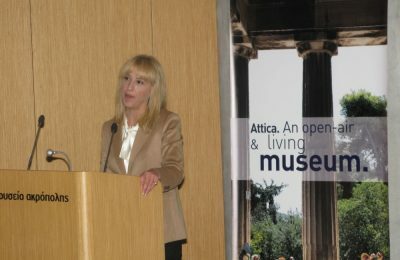 The Greek Culture Ministry is set to undergo reforms and changes to its operations, aiming to invest in a future of accessible culture for all. 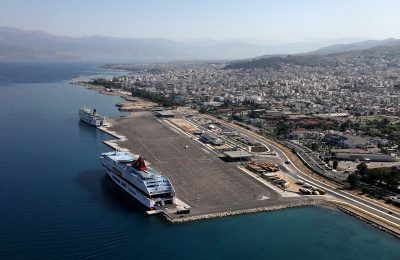 Ten state-owned regional ports across Greece will soon be open to concessionaires wishing to tap into their potential. 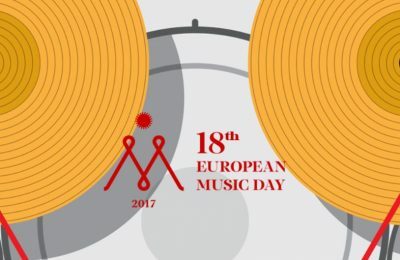 Greece is celebrating the 18th European Music Day with a variety of cultural events, due to take place during June 21-25 in 50 cities. 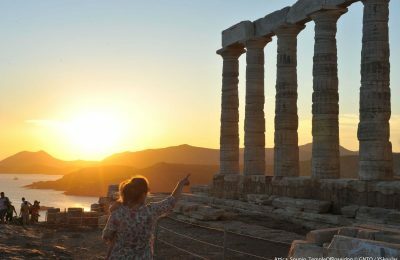 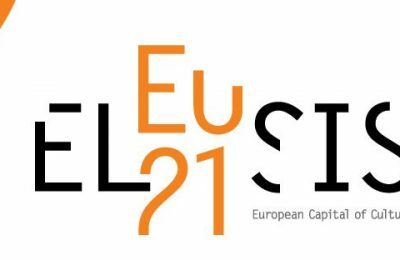 Elefsina, west of Athens, has won the title of "European Capital of Culture 2021", the selection panel of independent experts responsible for assessing the Greek cities competing for the title announced on Friday. 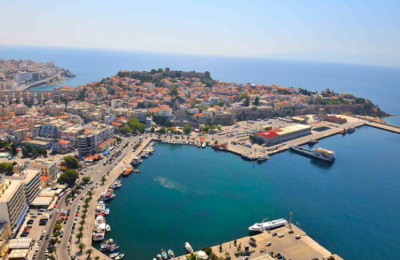 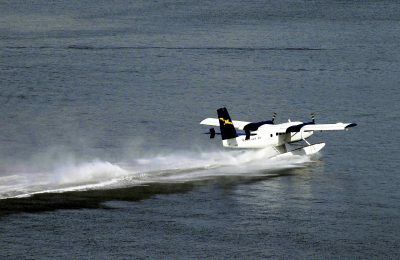 Legislation to liberalize ferry ticket prices for third class fares and vehicles was signed by the Ministry of Merchant Marine, and includes ferries departing from the ports of Pireaus, Rafina, Lavrio, Kimi, to and from Elefsina, and from Patra to Kerkyra. 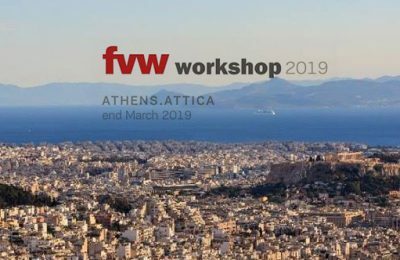 Government last month said it would provide ferry operators with incentives to renew their aging fleets, and that it would liberalize ticket prices for ships sailing out of the Port of Piraeus, all in an effort to improve the country's ferry services. 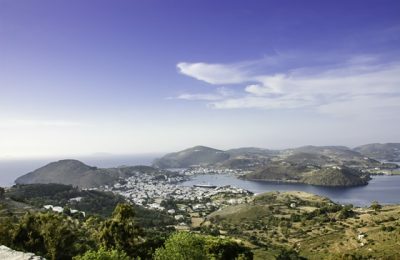 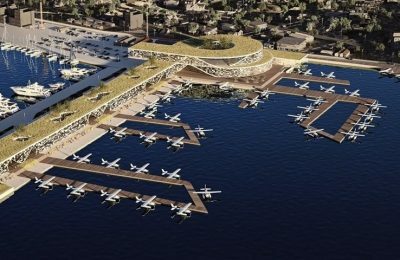 Greece's major seaports are scheduled to undergo a series of large construction projects designed to upgrade their infrastructure and increase their cargo handling capacity.